Assassination? All that is required is to find a patsy to take the blame. Two sinister Federal Police officers accept a bribe to kill a visiting Muslim Cleric. 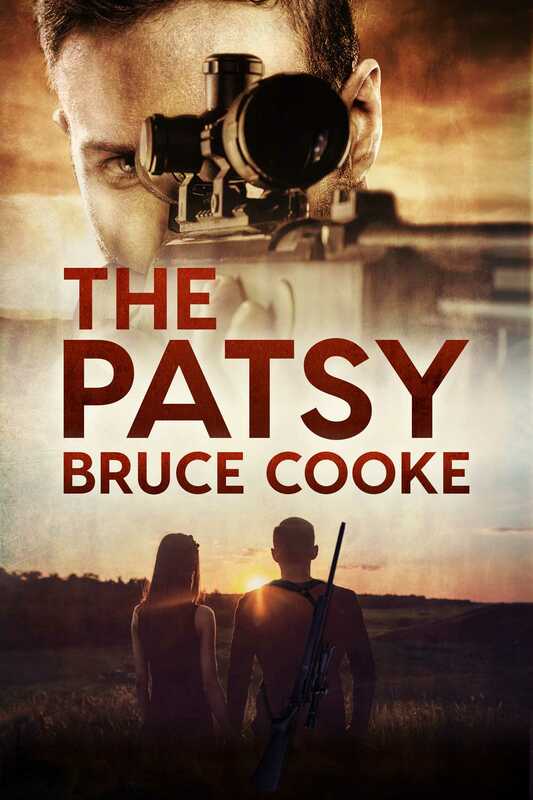 The patsy they choose is ex-SAS soldier, Scott Peters, discharged in unfortunate circumstances. It’s a bad choice, for the man has exceptional skills, and he joins forces with a hot reporter, Pipa Barret. They embark on a journey through Afghanistan and along the New South Wales Coast to clear his name and solve the mystery. Scott Peters is incredibly talented, and he won’t lay down. He has skills that amaze Pipa—and worse—the assassins. Now, the hunters become the hunted.